Please upload requested documents ASAP in order to continue the process and get a swift loan closing on your requested date. If documents are not submitted by the assigned due date, your closing may be delayed. Note* – Click the bolded words to open up helpful image guides. Submit a Phone Application and be sure to disclose your E-Mail and your SSN. After you submitted your SSN and Email Via Phone, an account is automatically created for you. 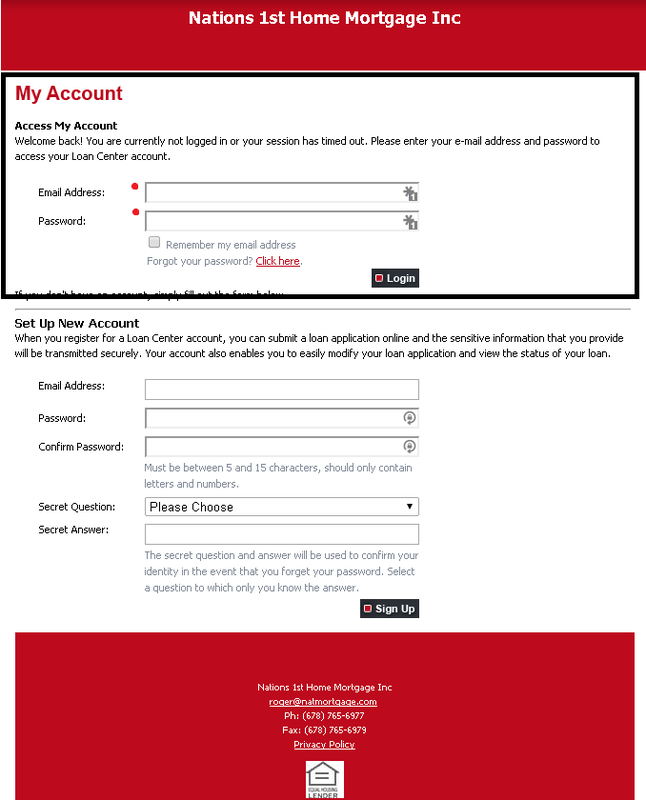 The log in credentials for this account is: Username – Your Email. Password – Your SSN. Once you have logged in, click the change profile information button. Now, click the e-Disclosure consent tab. Now, click I Agree to Receive Loan Disclosures Electronically and hit submit now. Now click the view loan process button. 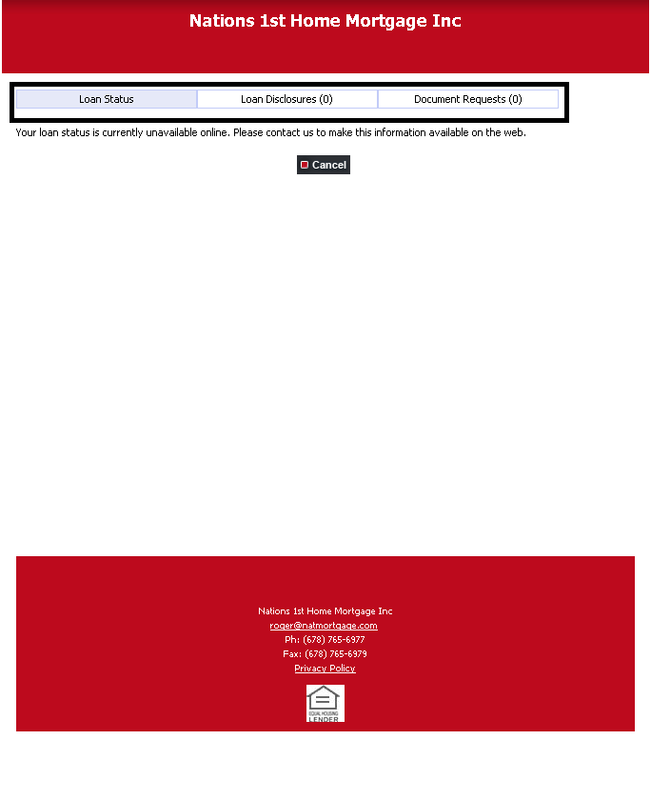 From this screen, you can click the tabs on the top of the screen to view your loan status, your pending document downloads, and your pending document requests. Since you submitted an Online Application, you were able to create your own account. Proceed to log in with the credentials you set. 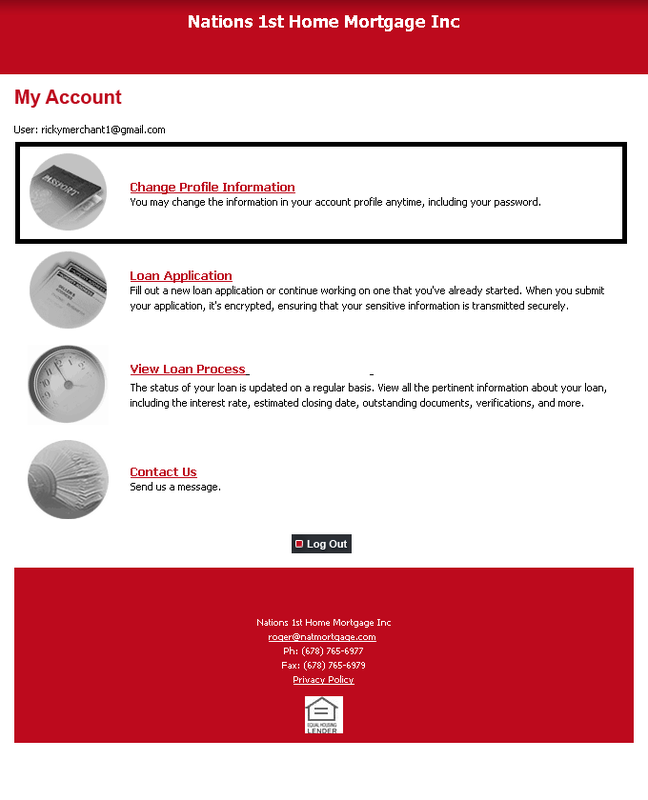 Click the view loan process button after you have logged in. From this screen, you can click the Document Request Tab on the top of the screen to view your requested documents. 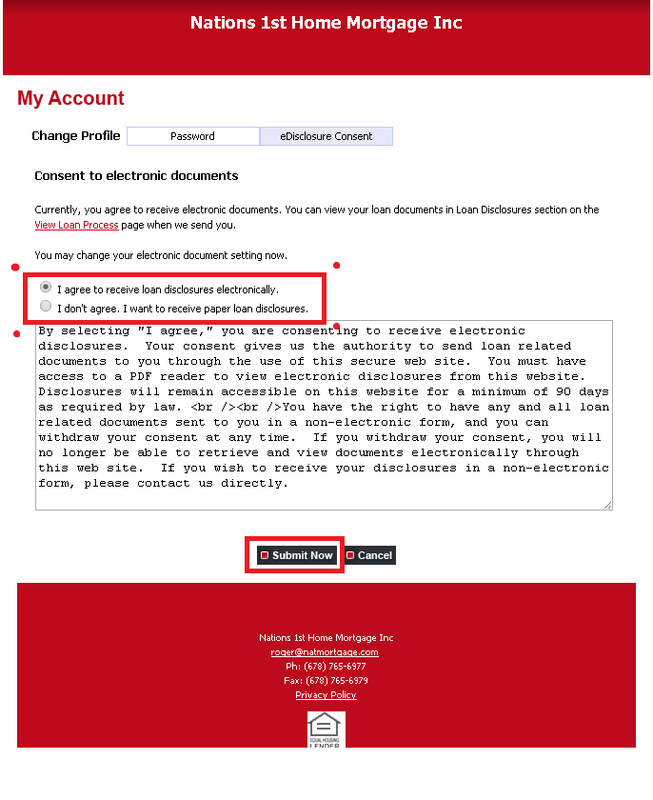 Follow the on-screen instructions to submit a document. Please note that the document must be requested before you submit it. Also note that your data is heavily encrypted and we will be the only ones to have access to it.